Concrete and seating don’t usually appear in the same sentence, yet the Hauteville Plywood Chair successfully challenges convention with its innovative design that offers both comfort and refined style at the same time. The chair is part of a larger collection designed by Henri Lavallard Boget and Julie Legros for Lyon Beton. It features a gorgeous blend of mid-century inspiration, brutalism, clean lines, and a touch of industrial design. 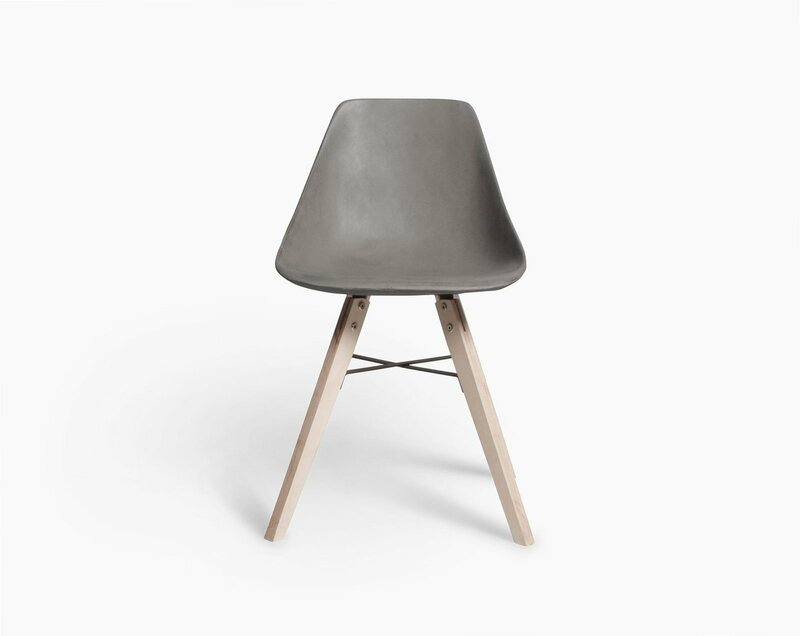 The shell-shaped concrete seat has an ultra-sanded finish for more comfort, while the beech plywood legs add natural warmth. As far as accent furniture goes, this chair checks all the right boxes.